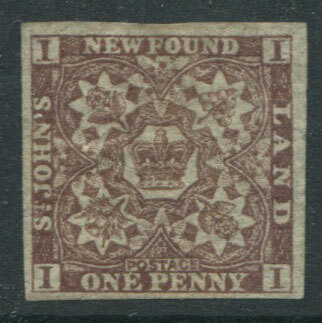 Egypt Ethiopia Falkland Dependencies Falkland Is. 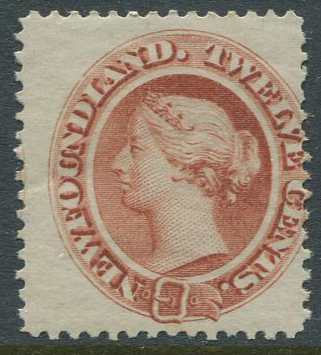 Trieste Trinidad & Tobago Tristan da Cunha Turks & Caicos Is. 4 good margins, fresh unused. 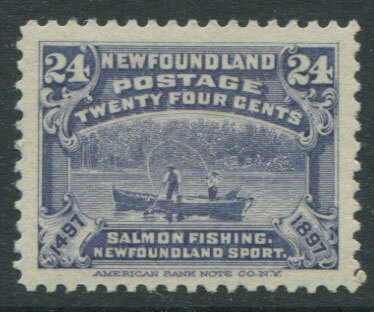 4 margins, fresh, most o.g. 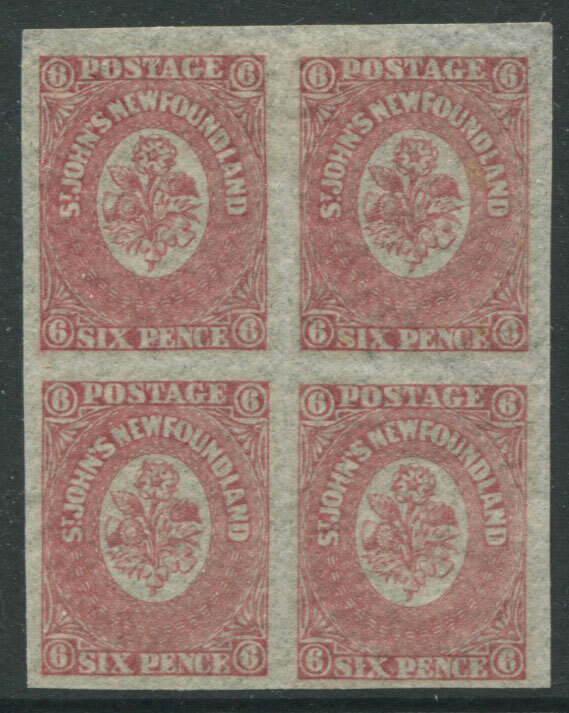 block of 4, fine mint. 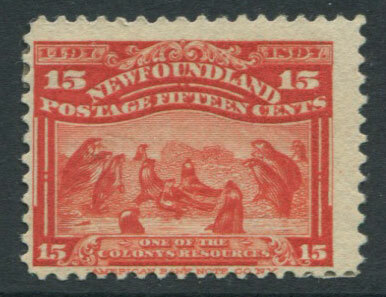 1897 Newfoundland 400th Anniversay of Discovery, 12c deep blue (SG74), fine o.g. 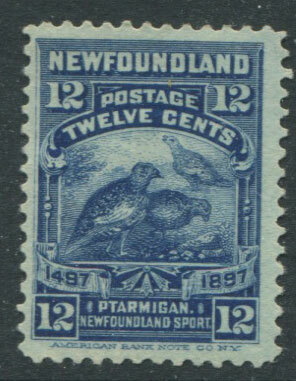 1897 Newfoundland 400th Anniversay of Discovery, 24c dull violet-blue (SG76), m.m. 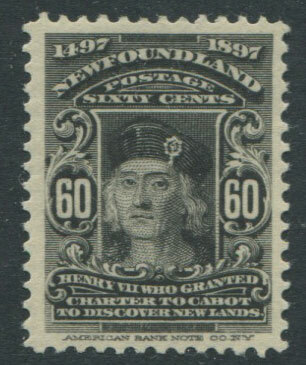 1897 Newfoundland 400th Anniversay of Discovery, 60c black (SG79), m.m., hinge rems. 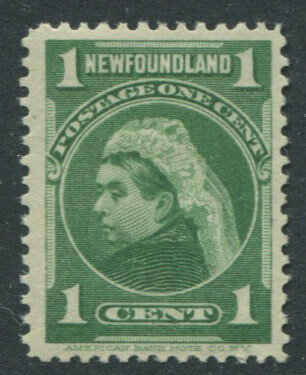 1897-1918 Newfoundland 1c blue green (SG85), m.m. 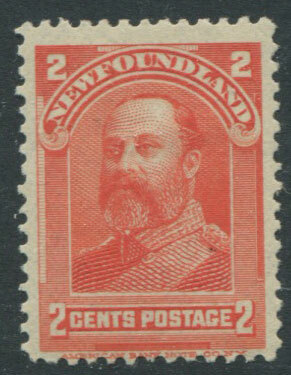 1897-1918 Newfoundland 2c orange (SG86), King Edward VII when Prince of Wales, m.m. 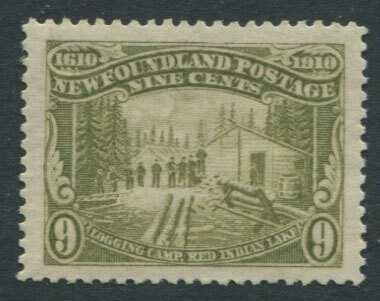 1897-1918 Newfoundland 1c carmine (SG84), m.m., hinge rems. 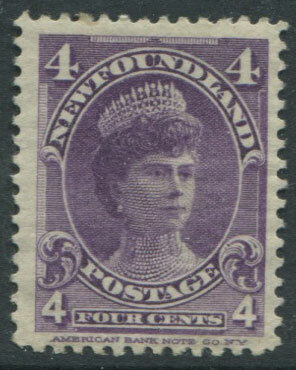 1897-1918 Newfoundland 4c violet (SG89), Queen Mary when Duchess of York, fine o.g. 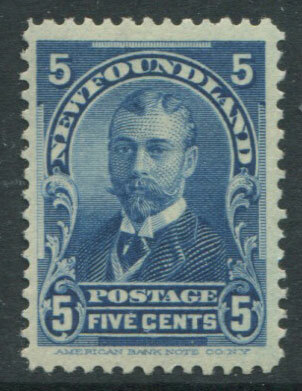 1897-1918 Newfoundland 5c blue (SG90), King George V when Duke of York, fine o.g. 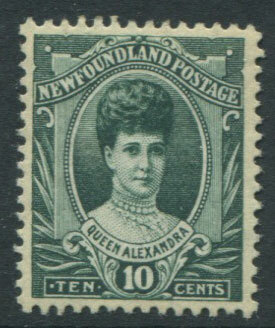 1911-16 Newfoundland Coronation 10c deep green (SG125), Queen Alexandria, m.m., hinge rems. HOLMES L.S. 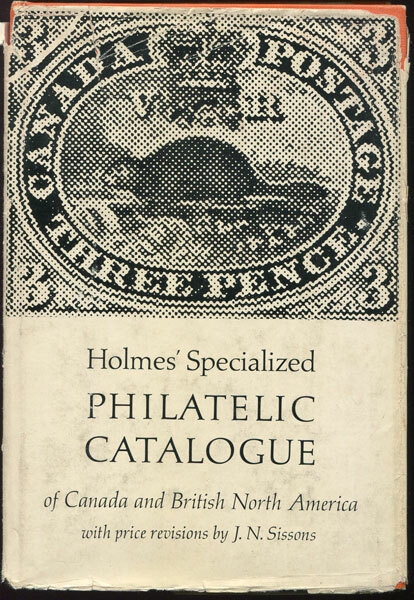 Holmes' specialised philatelic catalogue of Canada and British North America. 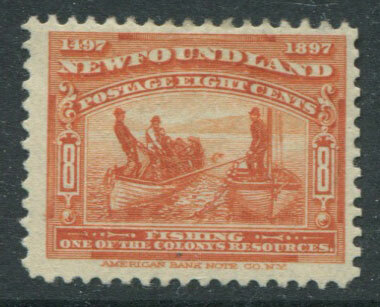 Ryerson Press, Toronto 1963 410pp. 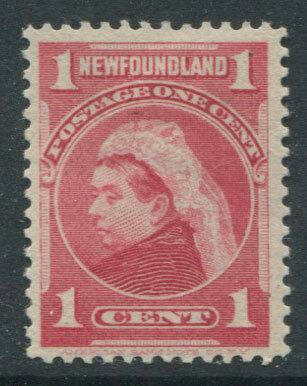 10th revised ed., fine in torn D/W. 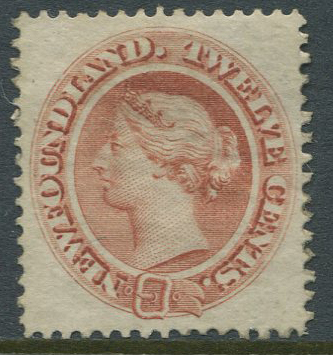 Covers postage stamps, postal stationery, proofs and essays and postal history. 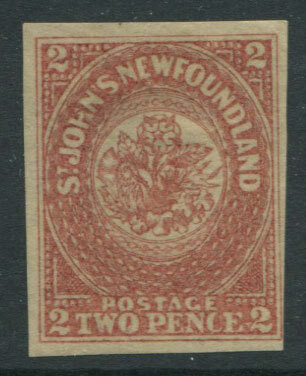 TALLIS John Nova Scotia and Newfoundland. 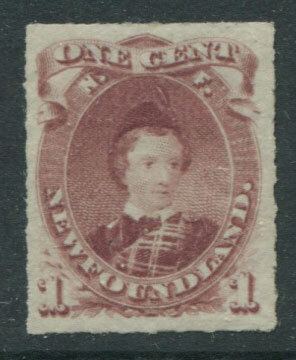 John Tallis & Co., London 1855 Steel engraving with outline hand colouring. Fine. 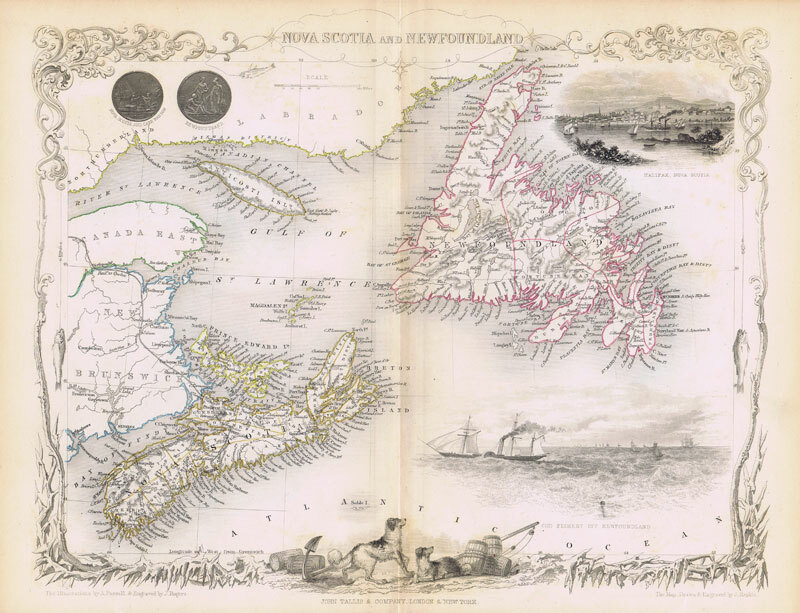 13 x 11" Attractive vignette views of Halifax and cod fishery off Newfoundland. 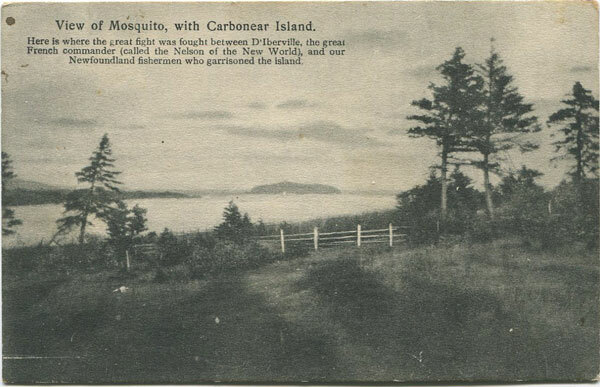 DICKS & CO's TER-CENTENARY SERIES View of Mosquito, with Carbonear Island. 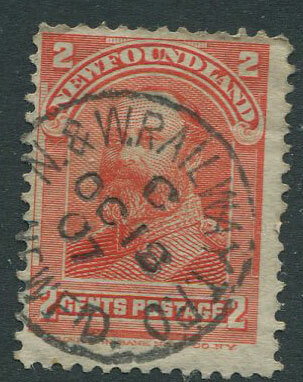 Old Newfoundland postcard, circa 1910, fine unused.